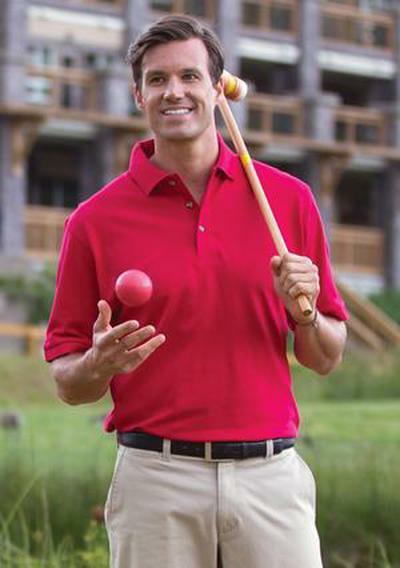 Design custom polo or golf shirts online. 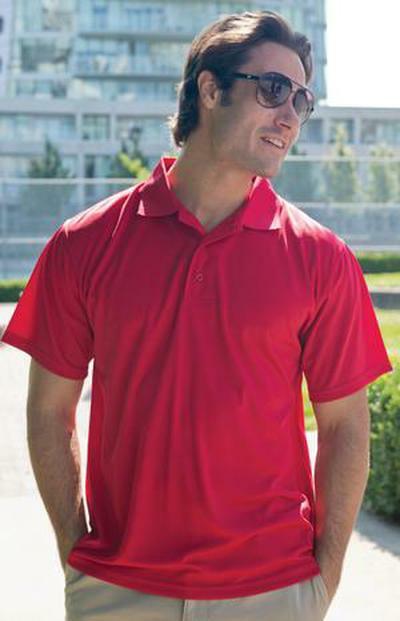 Top quality polo and sports shirts with embroidery or printing. Try our design templates for thousands design ideas. 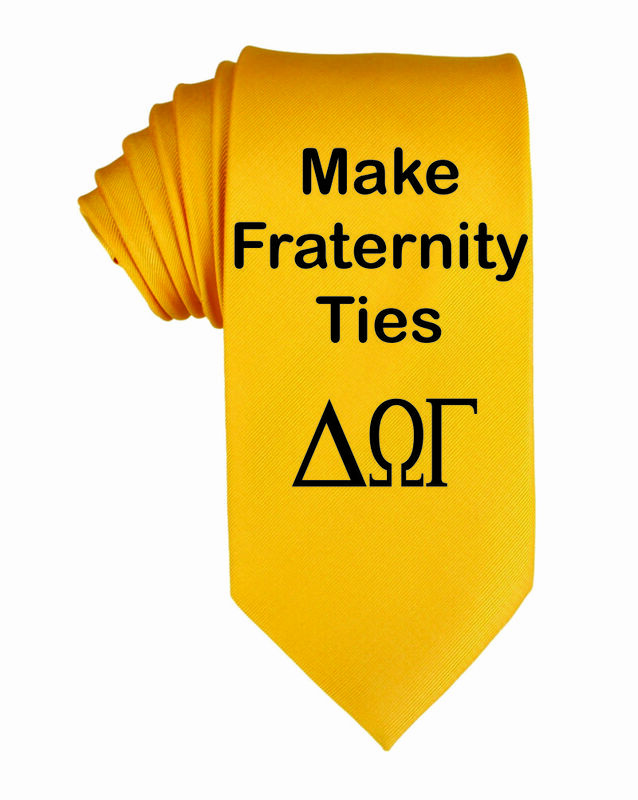 Free Shipping, great support and super fast turnaround. Design many other business wear and sportswear online at discounted prices. You are unique, your business styles are too! 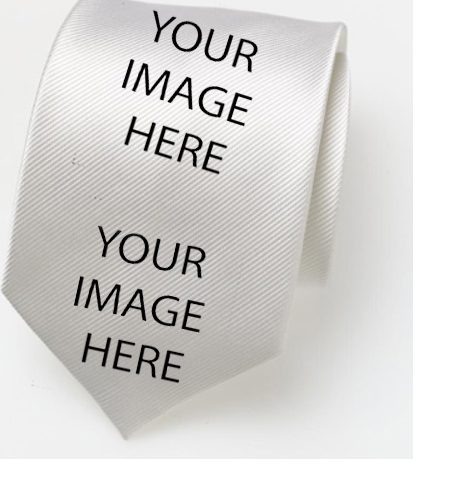 Customize your own business wear, golf shirt or dress shirts for you or for your organization. Add artwork, names, numbers or text.